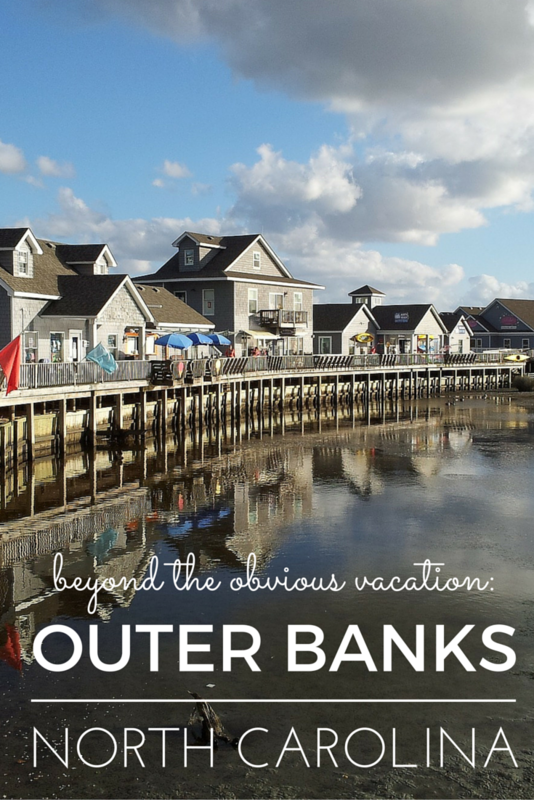 North Carolina’s Outer Banks attract plenty of summer vacation travelers with familiar beach activities, but families seeking tips for experiences with new pizzazz might consider these. Impossible to not follow this 183-mile official trail because it’s the only road from top to bottom of these Outer Banks. NC Highway 12. Make it special by knowing you’re on a Byway, designated only where there are people and places you won’t encounter anywhere else. These are fishing folks, families surviving in tough conditions for generations. Asking in little shops and eateries is your best bet for discovery because this Byway designation is too new for signs to be abundant yet. Maybe launch a summer vacation planning bucket list of all150 National Scenic Byways. Remarkable men saved shipwrecked sailors and civilian passengers along the Outer Banks and half a day at the historic site named Chicamacomico (chik-a-ma-COM-i-co) gives life to their stories. 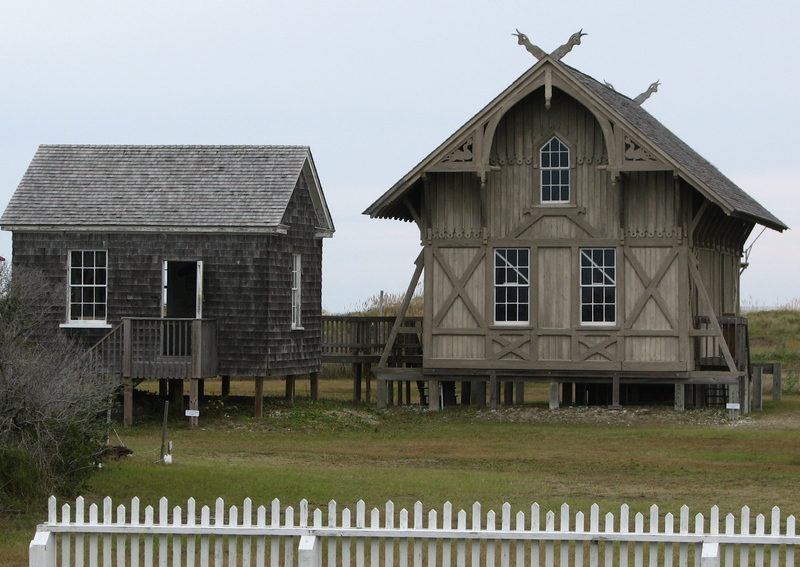 Schedule your visit during Beach Apparatus Drill re-enactments and seek the lifesaving station storytelling and other special events, true to the 1871-1915 era of this station. 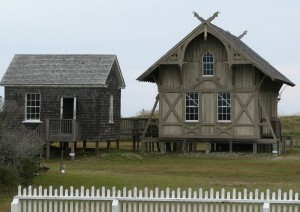 Find Chicamacomico sort of in the middle of the Byway, in a village named Rodanthe (row-dan-thee). Mile marker 39 is the clue I used along Highway 12 for exploring Pea Island National Wildlife Refuge. So is the visitor center as you approach. Beaches abound in many summer vacation locations, but not like these. Pea Island is pure and pristine. 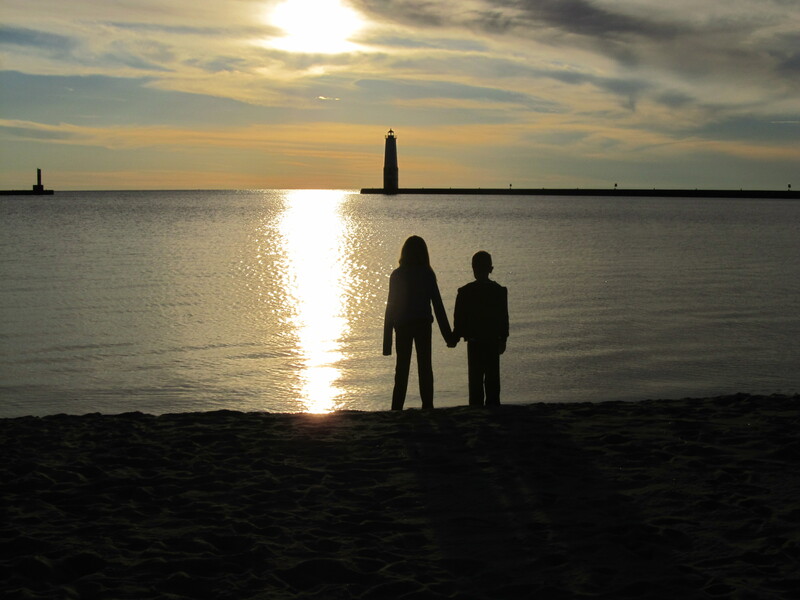 Show the kids oats and dunes, flats and marshes – beach beauty without the manufactured toys. The 13 miles next to ocean dunes, refuge only, no intrusions, might best be experienced on bicycles, or even on foot. Kinnakeet Clay in Avon where Antoinette Gaskins Mattingly creates lovely pottery, functional, wearable and visual. She might even draw you a map to her grandmother’s house with a stupendous front yard tree and generations of Outer Banks history. 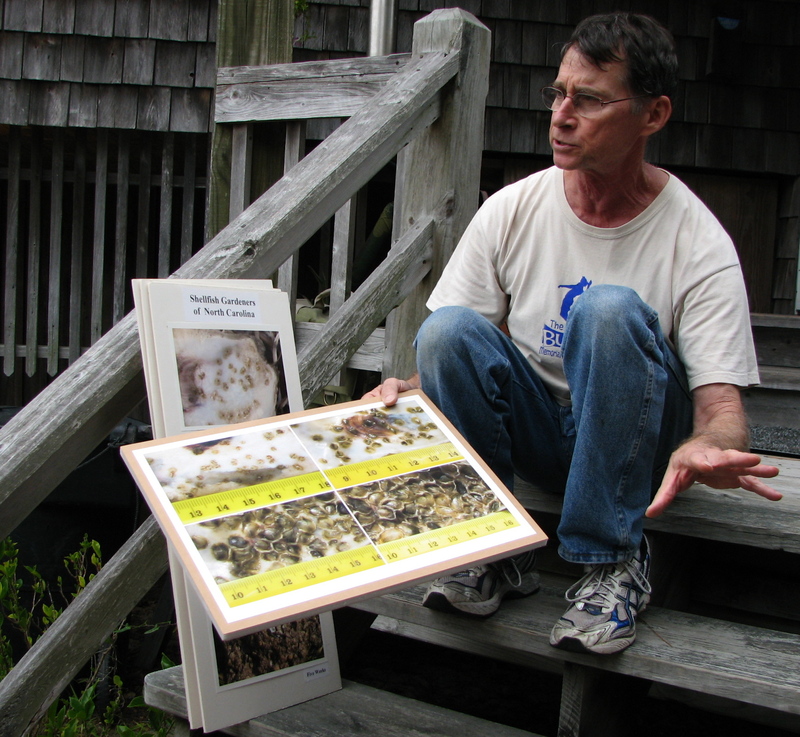 Michael Halminski Photo Gallery in Rodanthe with oyster gardening in the back (now that’s an insider tip for certain) and photographs of shorebirds, Outer Banks beaches, barrier island landscapes and much of the Pea Island wildlife are available to admire and to purchase. Why on Earth would summer beach vacation planning include a walk in the woods? 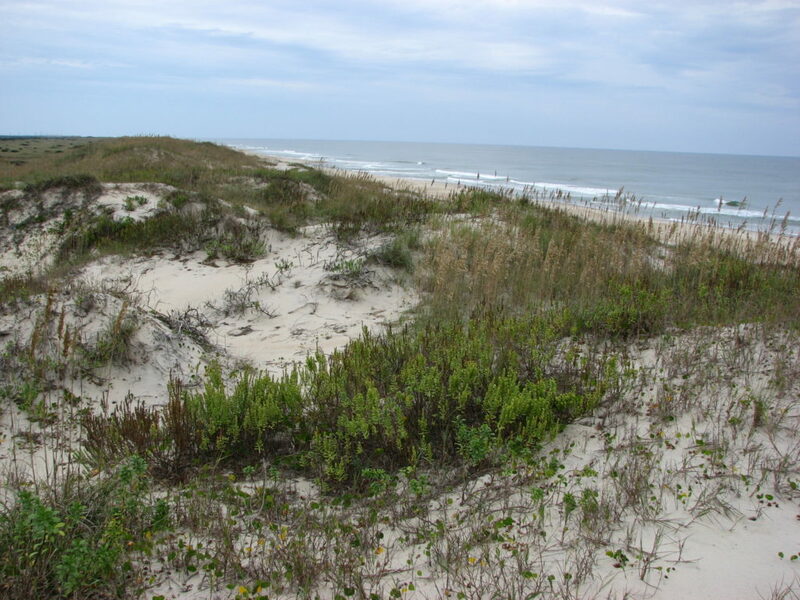 Because the Outer Banks National Scenic Byway offers dimensions both full and rich. 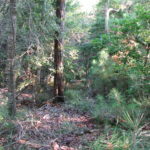 Coastal Reserve is the rest of the title here, a maritime forest of 995 acres. Birds, trees, paths, lakes, tight views and long vistas. 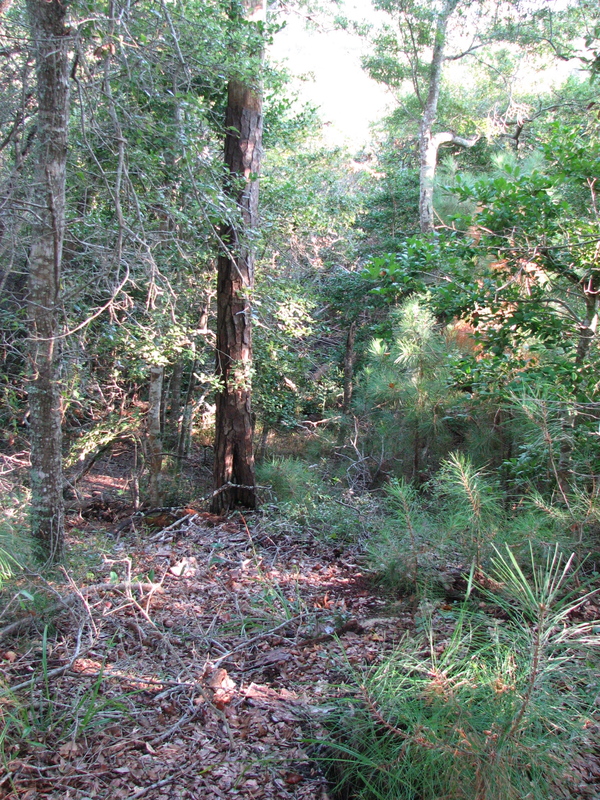 A family with inside tips might look for yaupon holly here and steep some tea later to be energized and connected to history and local style today.